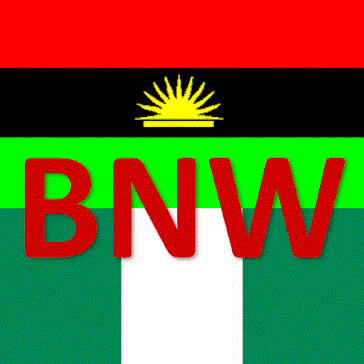 Abuja, BiafraNigeria, Unfortunately, the junta in Abuja has decided to ban BiafraNigeriaWorld (BNW). Nigerian visitors to BNW's sites, including this blog, are now greeted with a message that says: "The page you have requested has been blocked, because the URL is banned. URL: http://bnw-blog.biafranigeriaworld.com/"